Has your job search been an emotional roller coaster ride? The more competition you face, the tougher it will be to win the offer. At Fortray we know it is sometimes difficult to shine in a competitive job market – which is why we launched our IT network, system, security and cloud Job prep services to give our students the edge they need to get their dream job. Our pool of experts with more than 15-20 years’ experience in their respective field, are happy to help you to prepare for any technology, HR and boost your confidence. 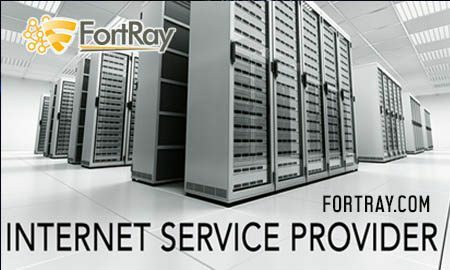 If you want some help advancing your career, then get in contact with our team via info@fortray.com – please include your CV.